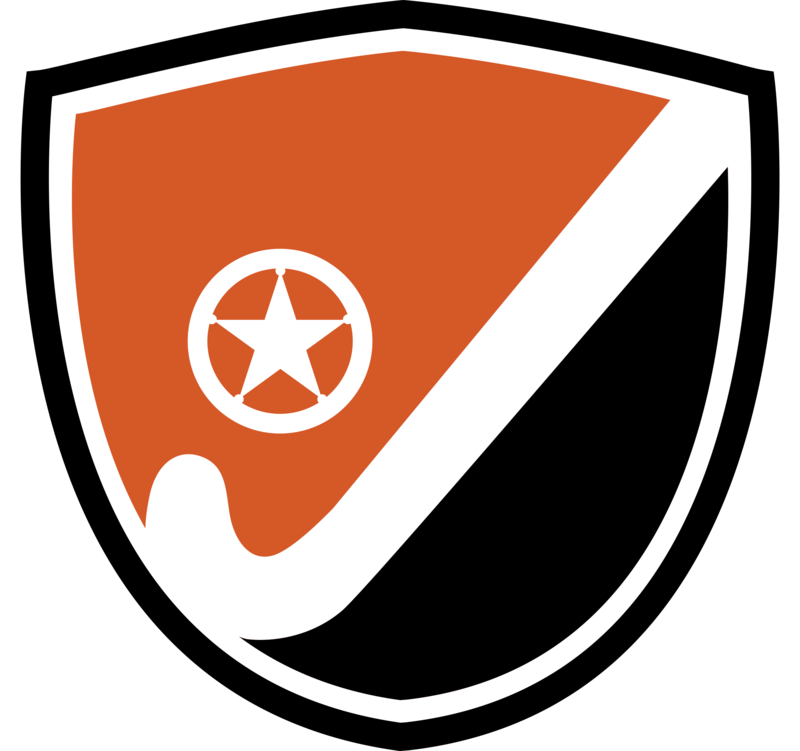 Lone Star Field Hockey Club was founded in 2015 to promote and grow the game of Field Hockey in Texas and has branches in both Austin & Dallas. Our club is modeled on the European approach of having both an Adult and Juniors section, with many of our Adult Members helping coach the Juniors. We offer Fall, Winter & Spring programs as well as tournament opportunities and summer camps for boys and girls aged 7 – 18. We cater to all ability levels from the complete beginner to the elite travel player and OUR COACHES focus on developing players with strong core skills and good character. Our mission statement is “for the love of the game” and we truly believe that this is why everyone should play. Lone Star FHC is a 501(c)(3) NOT-FOR-PROFIT organization. 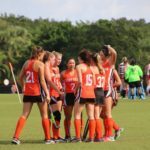 We aim to keep our Registration Fees as low as possible to make Field Hockey affordable for everyone, with the bulk of our registration fees being used to cover the cost of Turf Field Rental, Insurance and Training equipment. Many of our Coaches volunteer their coaching services and all administration is done on a volunteer basis. For general enquiries email lonestarfieldhockey@gmail.com or use the Contact Us form. Ali serves as the Club President & Director of Lone Star Field Hockey Club. 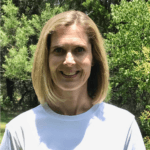 Ali is a USAFH coach who played for 25 years in Ireland, coached youth teams in Ireland and in NY (at clubs Northport Field Hockey and Lasting Legacy Field Hockey) before starting Lone Star Field Hockey Club in 2015. 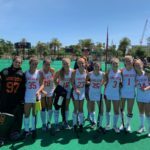 Ali has also coached in the USAFH Futures Program and currently plays on the US Master’s team. 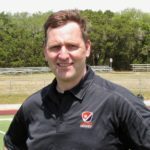 Adam became a director of Lone Star Field Hockey in 2016. 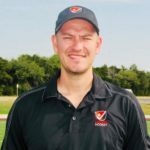 He played for 20+ years in the UK at school, university and national club level and coached youth hockey in the UK before his move to the U.S. in 2011. While in the U.S. he has played for the Washington Field Hockey Association and got involved in playing and coaching at Lone Star Field Hockey after his move to Austin. Adam also coached a US Master’s Team for the 2018 Master’s World Cup in Barcelona. Una, along with her husband Ali, founded Lone Star Field Hockey Club when they moved to Austin in 2015. 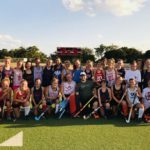 Having just retired from a 20 year career in IT and having two avid field hockey playing daughters with no local club in Austin, she decided to turn her hand to the goal of growing the game of field hockey in Texas. Una runs all the club operations donning the different hats of marketing, finance, IT as required and has even been known to pick up a stick on occasion!